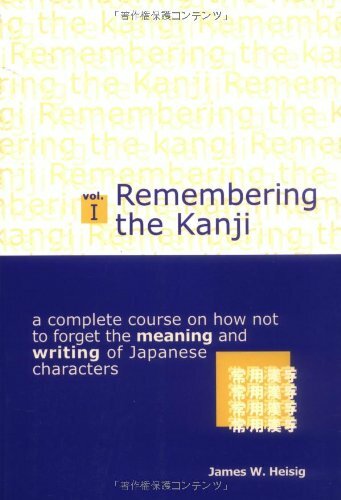 What this book, "Remembering the Kanji" does is simply amazing, and its method is extremely different. The author, James Heisig, recognized that Chinese learners of Japanese have an unfair advantage since they already know the meanings of the characters, even if they don’t yet know the pronunciation. And their learning speed is incredible, most times learning all necessary 2,000 characters in less than 6 months. So he discovered a way to bring the same advantage to English learners. By breaking over 2,000 characters into less than 100 common pieces called primaries, he then used mnemonic devices to tie them together. Mnemonic devices are pretty much God’s gift to language learners, basically stories using the image creating part of the brain to remember the primaries and characters. Whew… I feel like I wrote that last paragraph without taking a breath. Anyway, that’s the good stuff, back when I used the method I was able to crank out about 50 characters into my brain a day, and learned all essential 2,000 in about a month or 2. Of course my results are unique because I’m a learning freak, but most everyone else who has tried this method has had similar results. Now for the bad news, you actually must purchase the second book to learn how to pronounce the 2,000 characters you learned. (Which means in the mean time you really can't read much, at least not in the normal way) And the second book isn’t nearly as revolutionary as the first, and can take anywhere from a couple months to a year to complete. 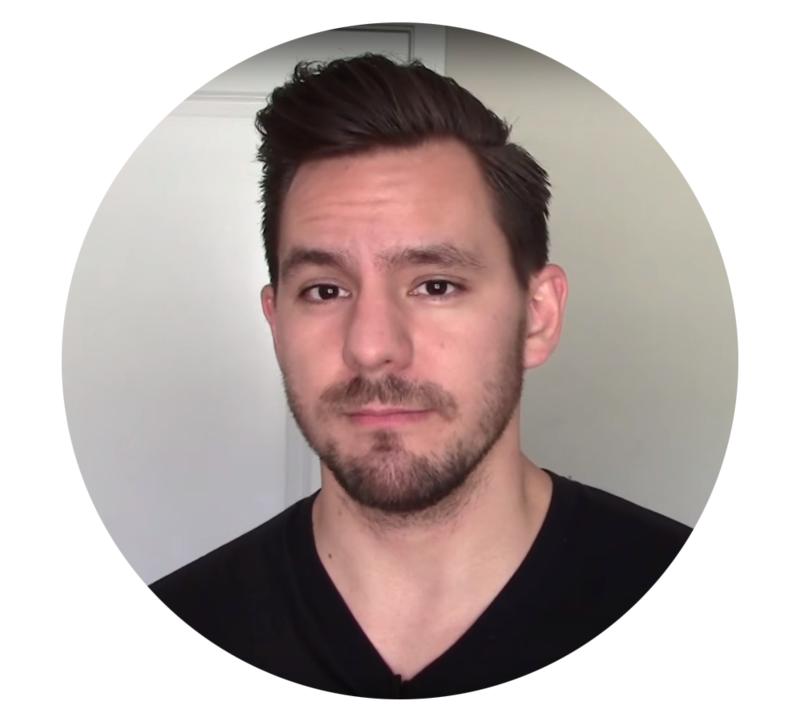 I personally didn’t have a problem because at that point I had already learned most of the spoken language, and was able to connect the pronunciations rather quickly. Especially since I read manga quiet often ^^. The price is relatively no problem, about 30 bucks per book. Not including the 3rd book, which covers an additional 1,000 characters, which aren’t that essential, (at least it wasn’t for my purposes, average newspaper, manga, and book reading.) you’ll spend about 40 to 60 dollars. I should also mention if you aren’t familiar, Kanji is the most feared subject Japanese has to offer, one that most gaijin (foreigners living in Japan) never even master. And following any normal method is said to take about 4 years for all 2,000 on average. For more Kanji help and tips subscribe to my weekly newsletter.